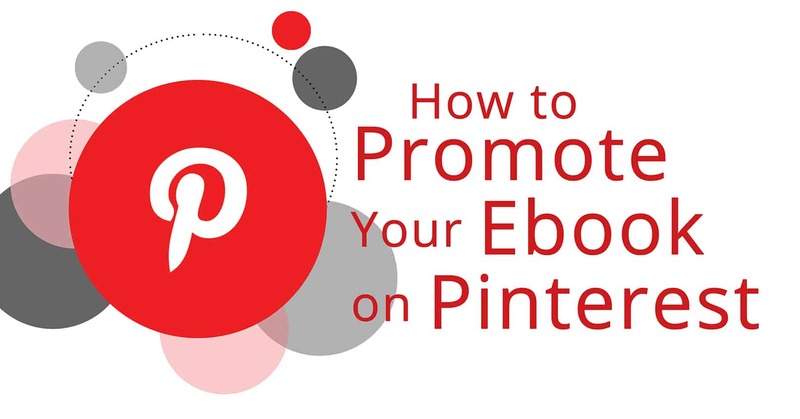 If you’ve chosen to promote your ebook on Pinterest, check out these tips and promotion ideas! There are many great opportunities to sell more books with group retailer promotions at My Book Cave. 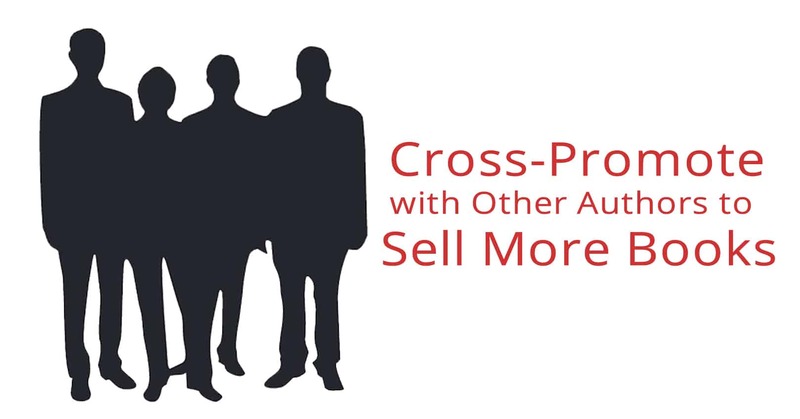 Check out this post to learn more! 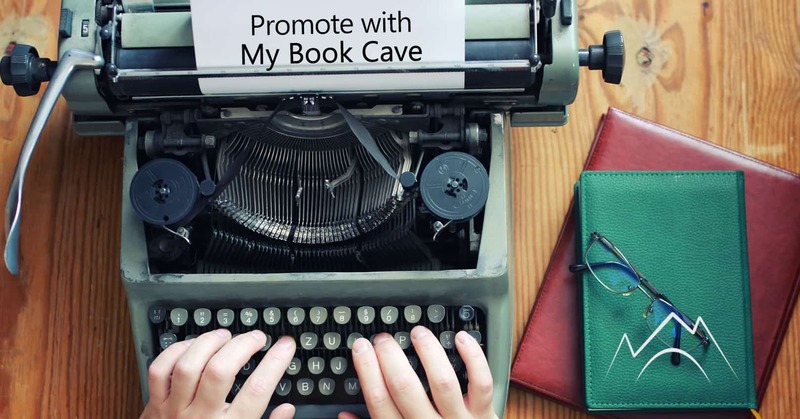 When readers follow you on My Book Cave, they'll receive notifications when you promote one of your books with us or when you let us know about your new release. 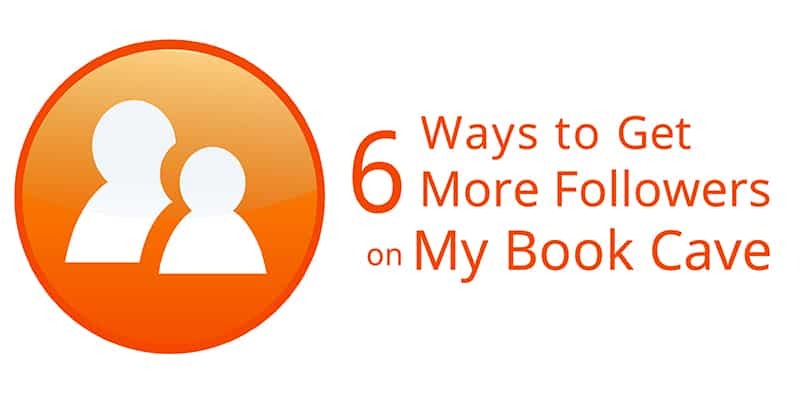 How can you best take advantage of this feature and get more followers on My Book Cave? 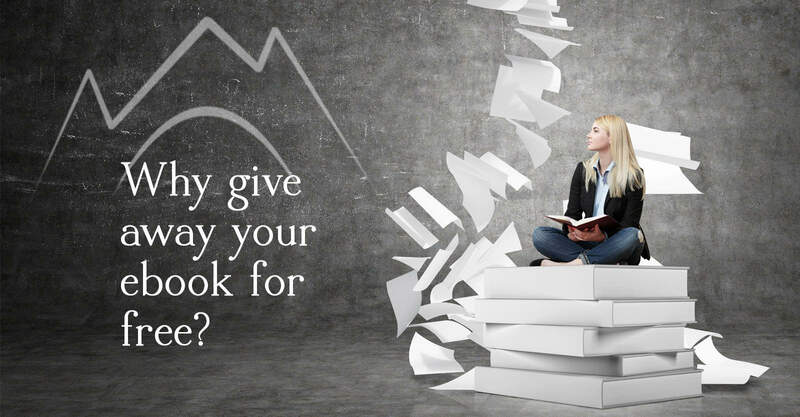 Why Give Away Your eBook for Free? 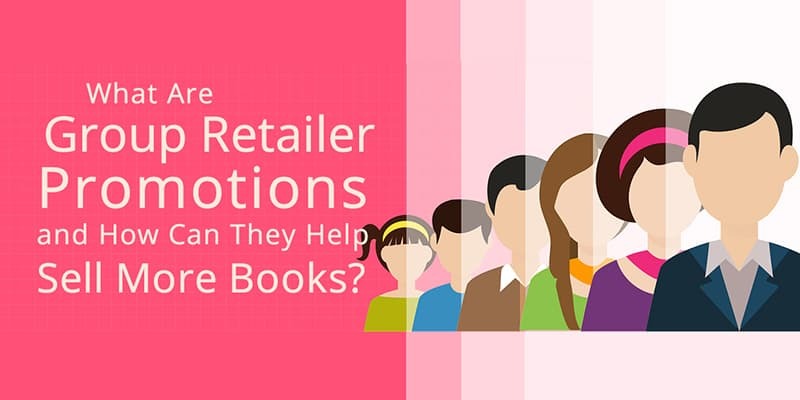 Why discount or give away your ebook for free? It seems counter-intuitive or even crazy. With so many ebooks immediately available to readers, you need to you need to employ some skillful marketing tactics to get your book noticed.